PRINCE2 HOW2: A Helicopter Escape from the Jungle of Details.. When running a PRINCE2 project, with all the needed processes and documents, you risk drowning yourself and your stakeholders in a jungle of details and paper. All the information your trying to organize is most likely needed, so the easy answer is not to drop Project Initiation Documents, Products Descriptions and Stage Plans. These documents are there for a good reasons, but what should you do then? The answer is not difficult, but easily forgotten: Force yourself to take helicopter views of the project. Make one page schedules of the project, have an organization chart and a poster with the project’s guiding principles. Use these types of overview tools in communication with your Project Board and Project Team. Project board members and other stakeholders can easily get frustrated if they are served a lot of details without overview. 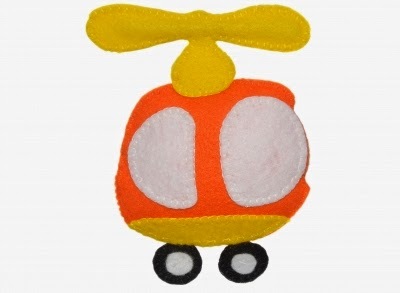 A final advice: It is tempting to stay in the helicopter, so make sure it is limited to short, but frequent trips. You need to fight the weeds of the project jungle too.